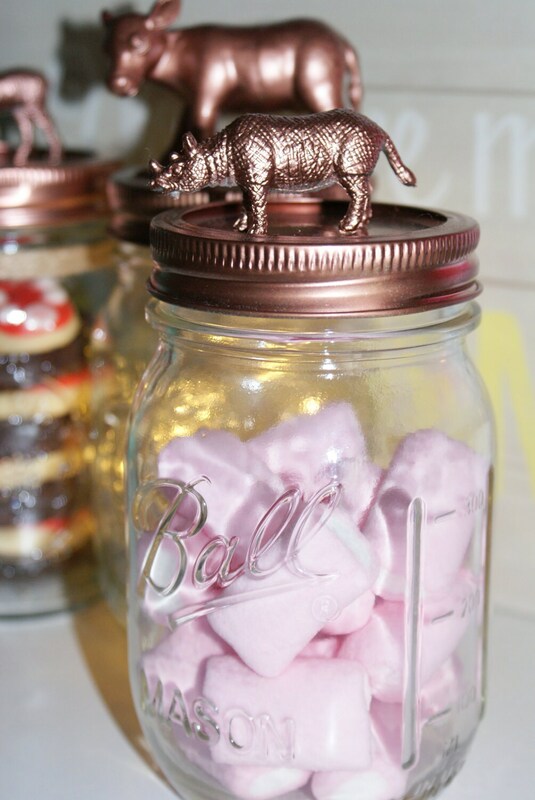 This animal inspired, storage Mason jar can be used for almost anything. 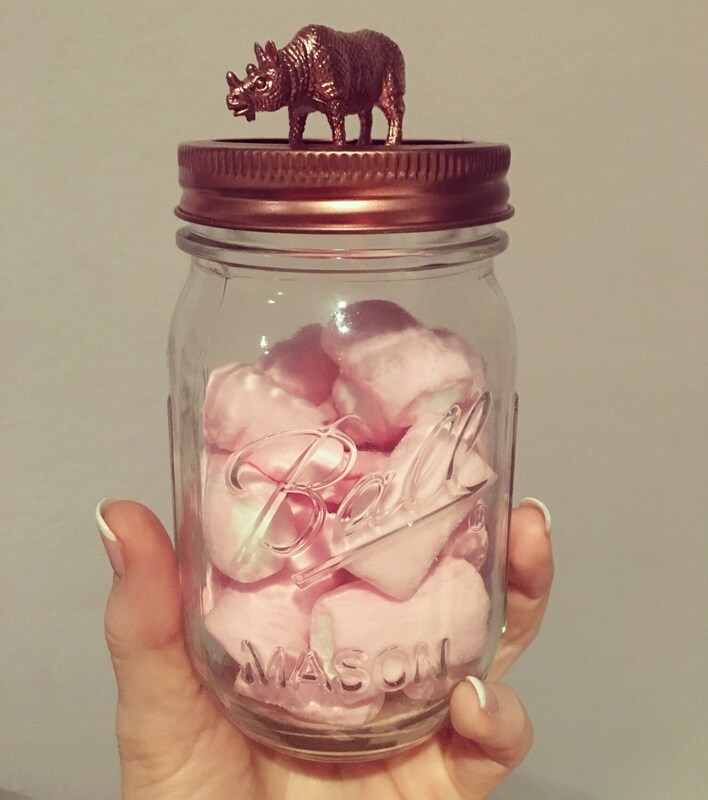 Our stunning, hand-painted, copper animal lids give a great finish to these ball Mason jars and look amazing on any shelf or desk. 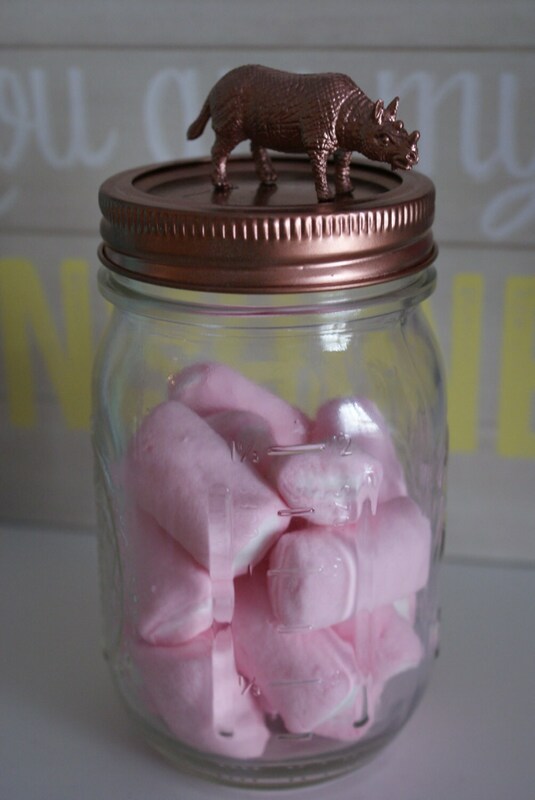 These jars can be used for storing office supplies, food, cotton balls, crayons, toothpicks, and anything else you can think of! 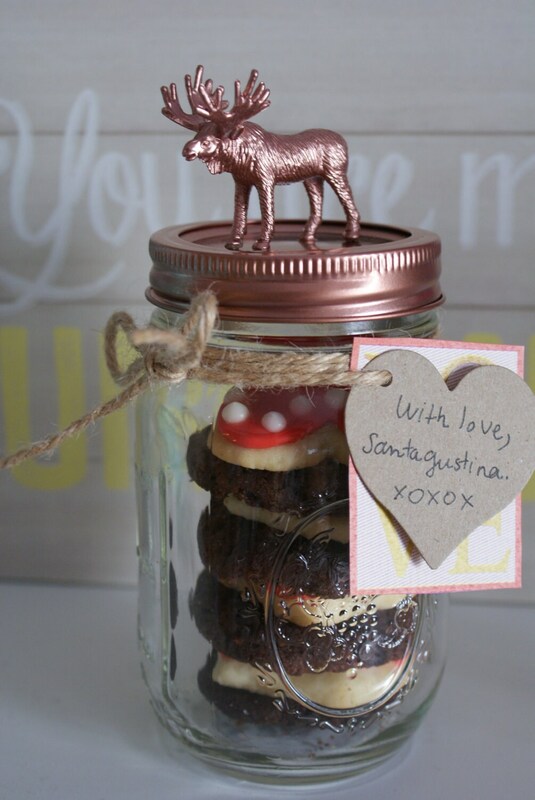 They are extremely versatile and absolutely adorable. 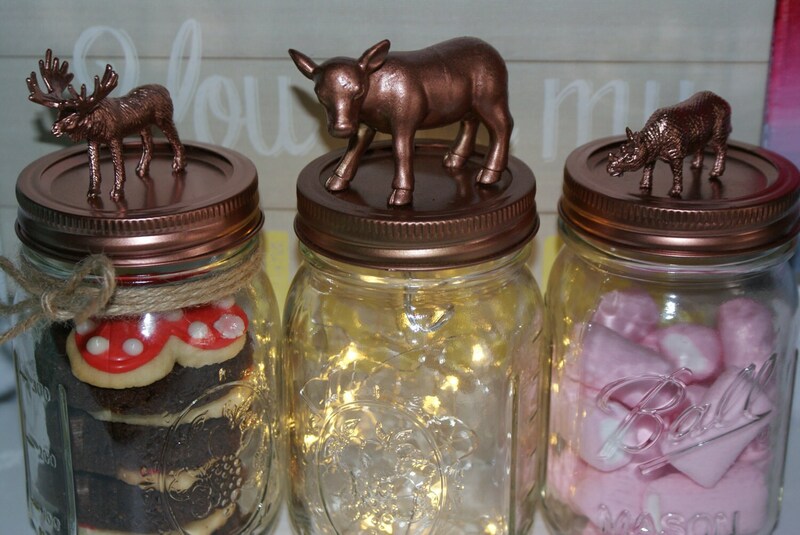 The copper finish adds a touch of chic / boho to the design and they would look perfect in your dorm room or home.